Selling IT products to IT people? That’s one daunting challenge for marketers. 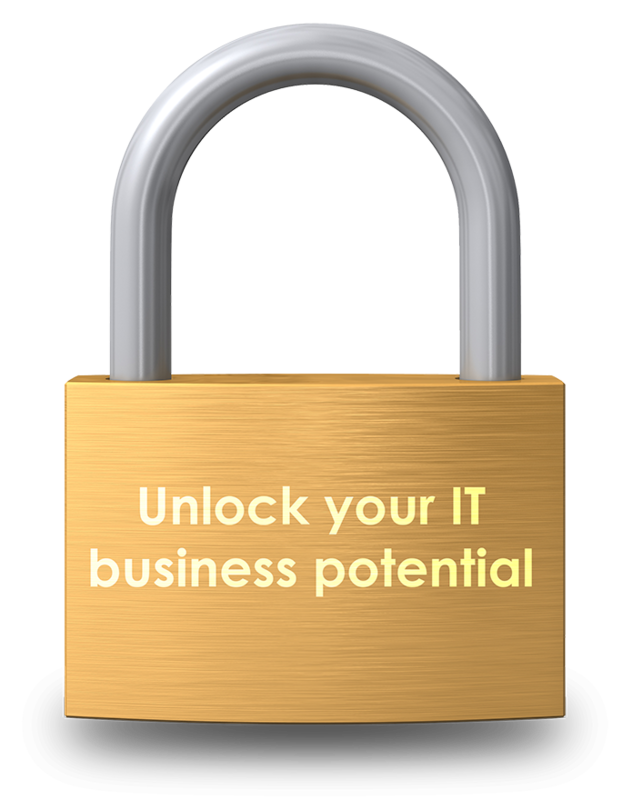 That’s why after years of successful collaboration with SAP BeLux, they entrusted us with a campaign specifically targeted at CIOs. The message was simple: to help companies boost their IT projects and understand the benefits of a S4HANA migration, SAP BeLux was ready to offer 10 days of free consultancy. All we had to do was find the perfect content and medium to convey the message. Any good CIO should have a mix of passion and technology skills – coding being one of them. So we thought of a play on words associated with coding, and by extension, problem-solving, to appeal to CIOs. The idea was to tease the recipient asking them to crack open a safe by entering the right code, and then discover the offer. We named it “Unlock your potential”. 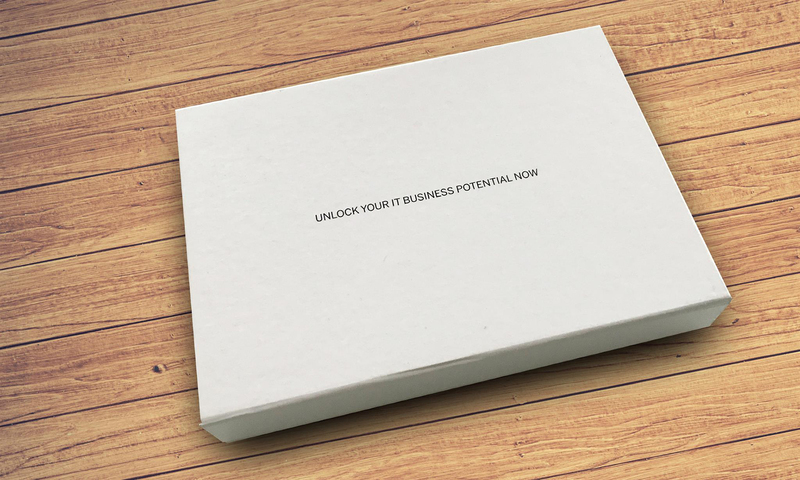 The CIO would receive a white box with the catchphrase: Unlock your IT potential. 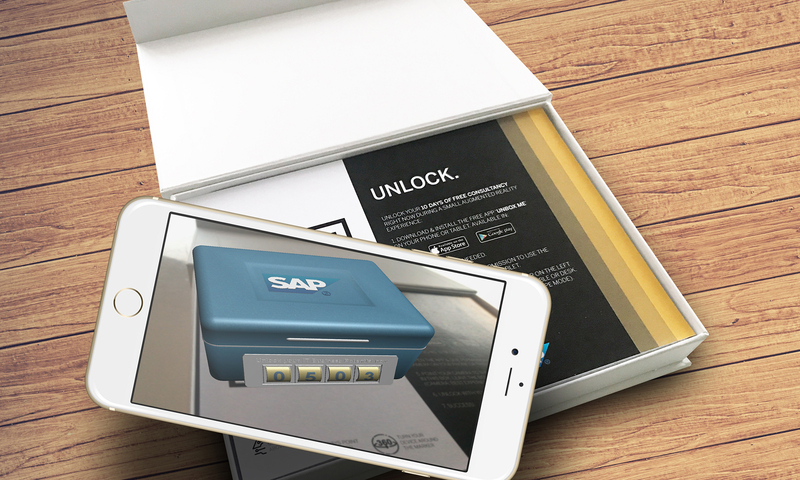 Inside the box, we slipped a letter in A4 format with the SAP logo, a giant QR code, and a list of instructions that explained clearly how to trigger the AR. 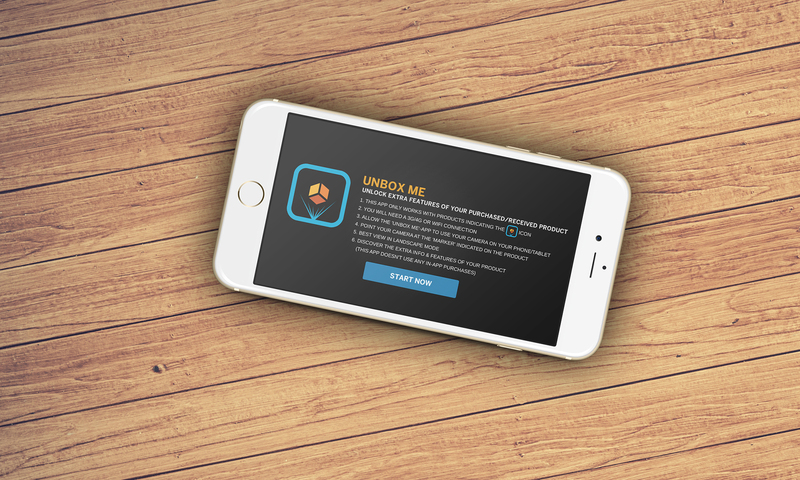 We developed the ‘Unbox Me’ app that was downloadable on both iOS and Android, and that allowed CIOs to see on their mobile devices the safe that they had to crack open. Upon opening the safe, a video would pop up, giving details about the offer. 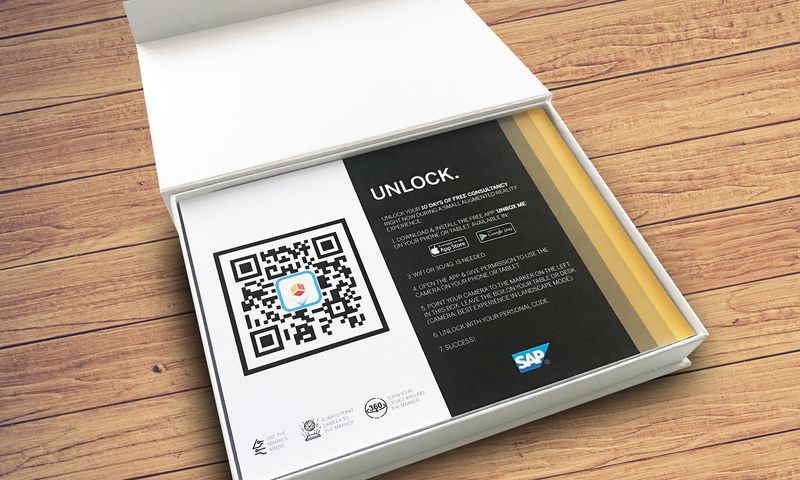 SAP marketers pointed out that the video should be presented by someone from SAP’s management, to add more weight to the message that CIOs shouldn’t miss out on this amazing offer. Together with a coaching team, we helped them make a video that had the right length, the necessary amount of information, and of course, a touch of humour. Want to create thought leadership with out-of-the-box ideas that will boost your product/service sales? Click the button below and get in touch with us.